Does Government Accepting Crypto for Bail Imply Legitimacy? Martin Marsich was recently arrested for allegedly hacking into Electronic Arts Inc.’s systems and has tried to post his $750,000 USD bail in cryptocurrencies. The U.S. government attorneys initially signaled that they would be able to accept the cryptocurrency as payment of bail saying that “it might take a couple of days to get set up”, but they “should have the [cryptocurrency] wallet set up and we can do the transaction with the agents present”. However, the situation soon changed when they said that “[u]nfortunately, the FBI could not take possession of the cryptocurrency even though part of it would be used for restitution to Electronic Arts, due to liability issue”. 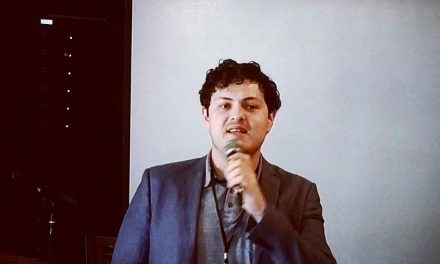 Instead, the U.S. attorneys argued he would need to sell his cryptocurrencies, but Marsich countered by arguing that, since he holds many smaller market cap cryptocurrencies, selling all at once would crash some markets and prevent him from getting the required money. They ended up agreeing that Marsich will sell $200,000 USD worth of cryptocurrencies via a broker. The arguments on all sides were reported to have been of informed parties that appeared to be better educated on cryptocurrencies than average officials. Marsich is accused of hacking into EA’s FIFA platform and stealing and selling around $324,000 USD of digital goods, which he admitted to having converted some of the proceed into cryptocurrencies. The makeup of Marsich’s exact cryptocurrency holdings were unable to be discovered by news outlets. 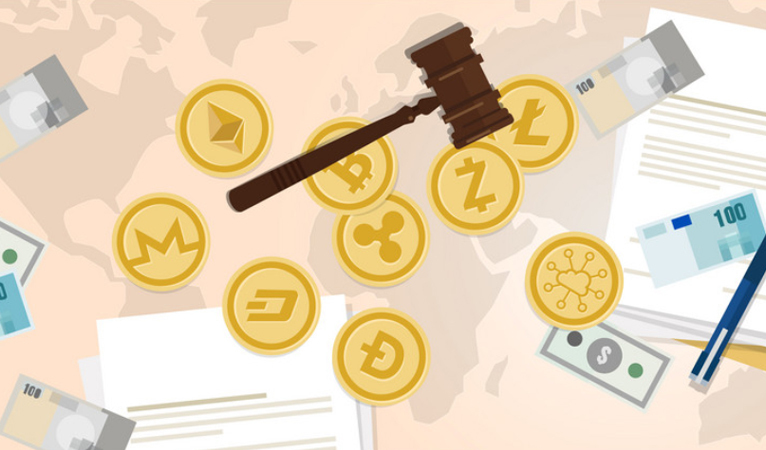 The fact that paying federal bail with cryptocurrencies was even considered and not immediately thrown out is a sign that cryptocurrency education and acceptance as a currency is on the rise. With that said, it should be noted that bail in the United States can also be paid by having individuals post assets such as homes, cars, boats, etc. Nevertheless, this situation came close to the U.S. federal government directly accepting cryptocurrencies as payment for bail. This is not the first time the U.S. has somewhat recognized cryptocurrencies as a currency, since the U.S. government has previously sold seized cryptocurrencies for a profit. Some have argued that this is not a sign of recognition of legitimacy since it is the same as government officials seizing and selling criminals’ extravagant boats, cars, homes, etc. However, as a counterargument, whenever the U.S. government does confiscate items they explicitly view as illegal, such as marijuana, cocaine, etc then they will burn and destroy it rather than sell it for a profit. The discussion of criminal activities does warrant a quick aside of cryptocurrencies use in illicit activities since the two are often inappropriately equated. While government officials stand by claims of cryptocurrency being used in illegal activities, studies have shown this to be untrue and that illicit activities are less that one percent of Bitcoin transactions. Other forms of cryptocurrency legitimization have been developing over the years. In late 2017, Swiss municipality of Chiasso began accepting Bitcoin payments for taxes, but limited the amount to a max of 200 Swiss francs at the time. Then in 2016, New Hampshire, in the United States, attempted to pass a bill that would allow residents to pay their taxes in Bitcoin, which failed, but still garnered 74 votes out of 338 votes casts. The U.S. State of Arizona also tried a similar measure, but it ultimately failed as well. However, the U.S. State of Wyoming did get some favorable laws passed. All of these developments may look small at face value, but are actually very large leaps in acceptance and understanding for governments that were calling cryptocurrencies illegal and knew very little about the subject just a few years earlier. 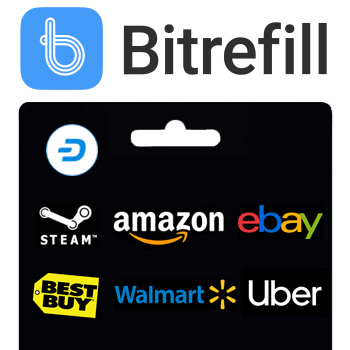 Dash is aiming to become an everyday currency and payment method for everyday purchases around the world. However, to do so requires merchant and consumer adoption, which depends both on technology and education of Dash. Dash provides record low transaction costs, but many merchants and consumers around the world are unaware of how cryptocurrencies work. Dash strives to solve this on two fronts. 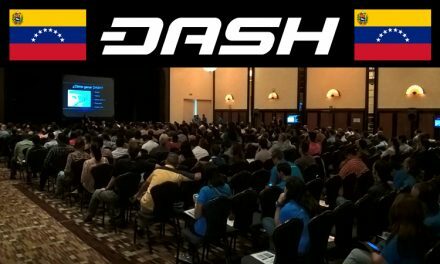 First, Dash is able to fund community outreach groups to reach out and educate merchants and consumers about how Dash works and how it solves their problems. 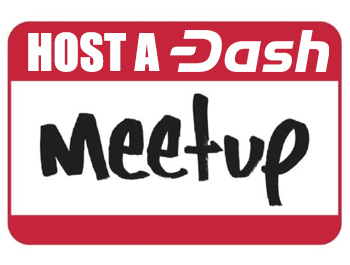 Dash funds this through its DAO treasury, DashBoost, and DashDonates, the options of which enables greater proposal diversity and flexibility. Second, Dash aims to make education and adoption as easy as possible through its basic structure. 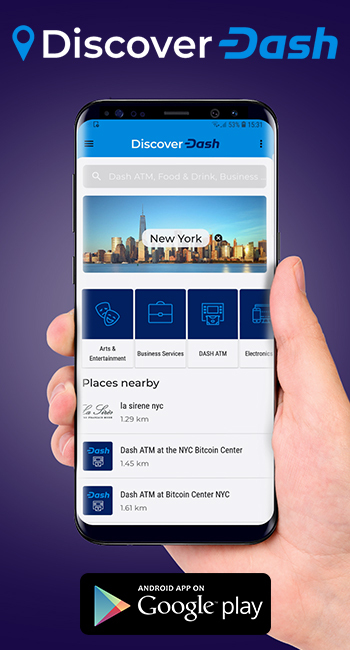 The Dash developers have already made it easy to spend and earn Dash around the world using the DashPay Android or iOS app or using Dash through any number of other wallets. However, Dash aims to make the process exponentially easier with a series of upgrades categorized into Evolution that is planned to begin its roll-out later this year. 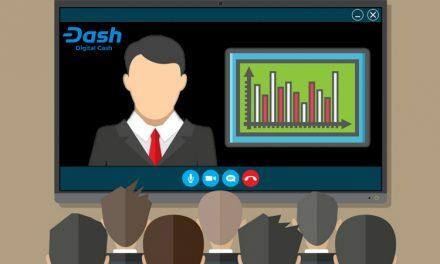 As Dash continuously improves its ease of use, more will see the advantages that Dash offers over fiat currencies and other cryptocurrencies. Then just like the chicken-and-egg problem Dash is currently solving with merchant and consumer adoption right now, it will begin striving to solve the chicken-and-egg problem of overall users and mainstream legitimization. 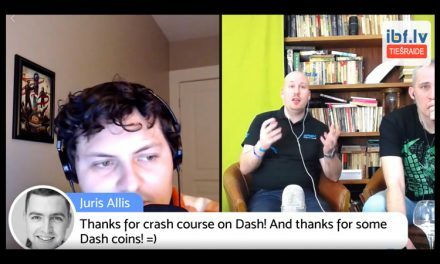 All cryptocurrencies are striving for that tipping point of the early adoption S-curve to achieve larger adoption and recognition, but Dash is providing real world solutions to incentivize consumer to adopt Dash.